TEAM is Now Offering Pop-Up Salons for Corporate Events! Drum roll, please… We’re thrilled to announce that TEAM has expanded our creative wheelhouse! 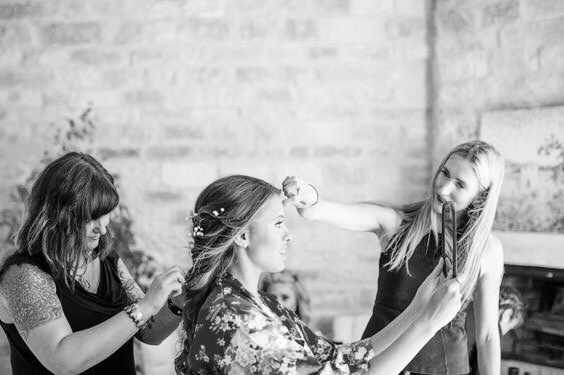 Now offering on-location Pop Up Salon hair and makeup services for corporate events! 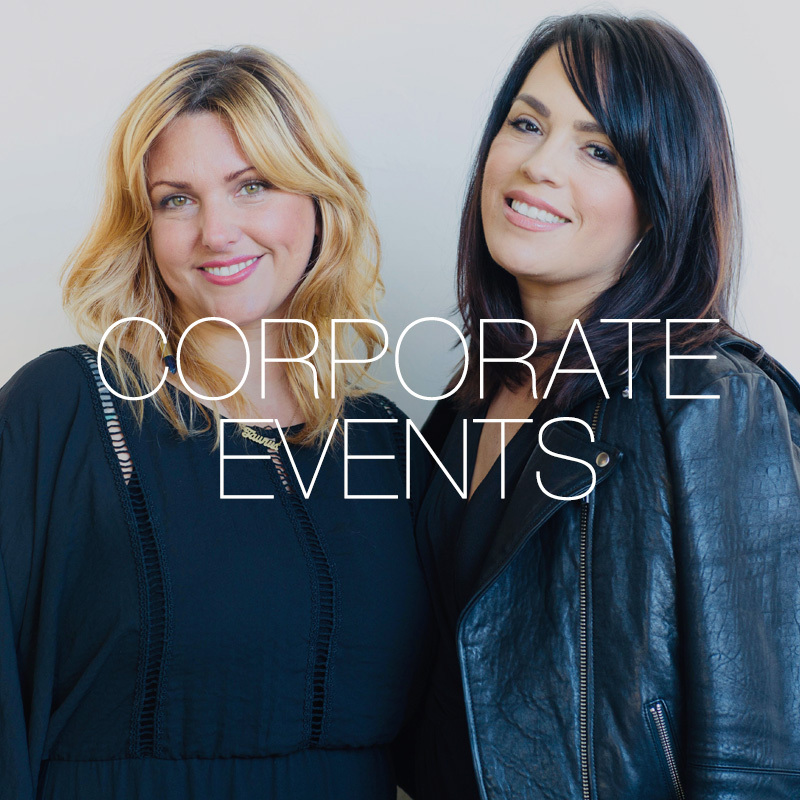 With our Founder and Creative Director Mar at the helm, along with Co-Director and Primary makeup artist Nicole, Primary hair stylist and educator Kita, and Primary makeup artist and educator Marla, we are bringing our beauty company to one-on-one sessions, group workshops, themed galas, and large party corporate events.